Bank statement review automation. Join us on this episode of FraudCast as we discuss this with Sam Bobley, CEO of Ocrolus. 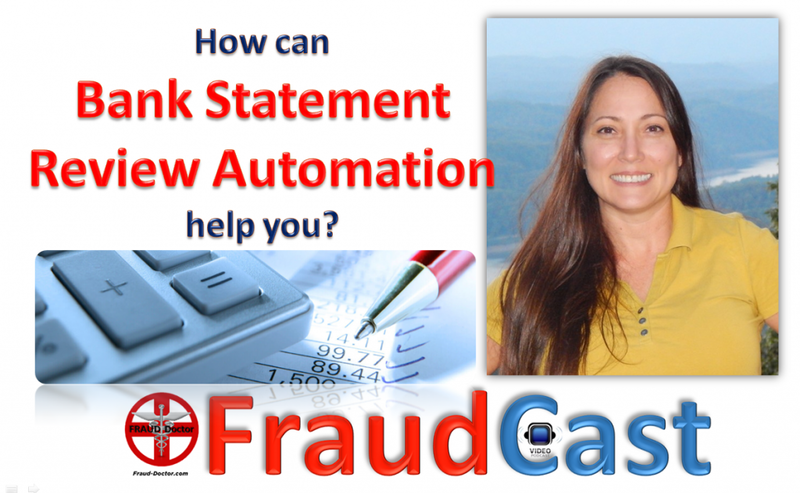 We answer questions such as: How can bank statement review be automated? What is OCR? What differentiates Ocrolus from traditional OCR solutions? What value does Ocrolus technology deliver? Who are Ocrolusâ€™s customers? How does Ocrolus price its products? And much more.